Coca-Cola is a caustic substance, and though it will not dissolve teeth the way that urban legend suggests, it is still a substance that can be used around the house. Grout, the material used between tiles, becomes dark and stained from constant use, and over time, the griminess can build up to the point where it is difficult to budge. Use Coke to clear out the grime on your grout. Coke, like other sodas, is an effective cleaner. Damp a cloth with Coke. It doesn't matter if the Coke is flat or if it comes from a bottle or a can. Wet the begrimed grouted area with Coke from the rag. Allow the cola to sit for a few minutes and then wipe it up. The acidic nature of the coke will eat away at the grime. Wipe up the Coke with a clean cloth. Inspect the area. If the grout is not clean, repeat steps 2 through 4. Wipe down the area with soap and water. 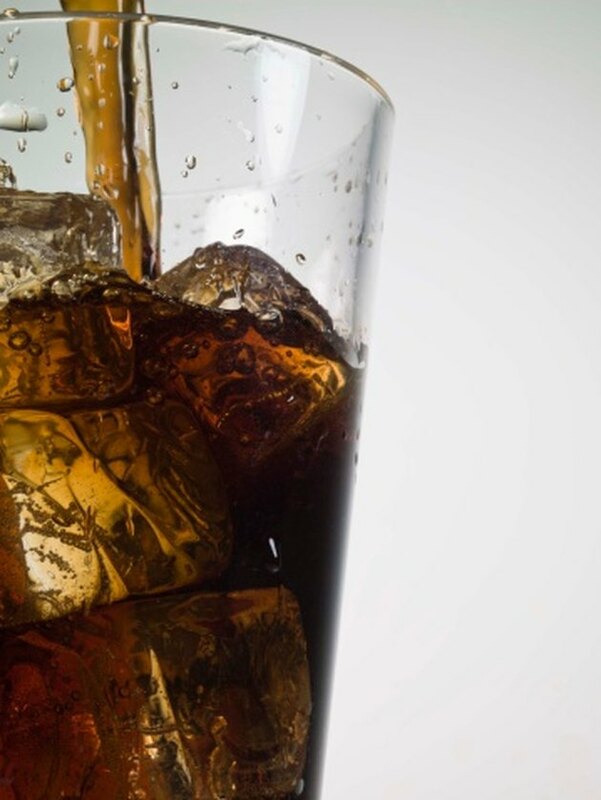 Coca-Cola has sugar in it and can leave a sticky residue if it is not cleaned appropriately.